Healthy Organic and Baby loves it! 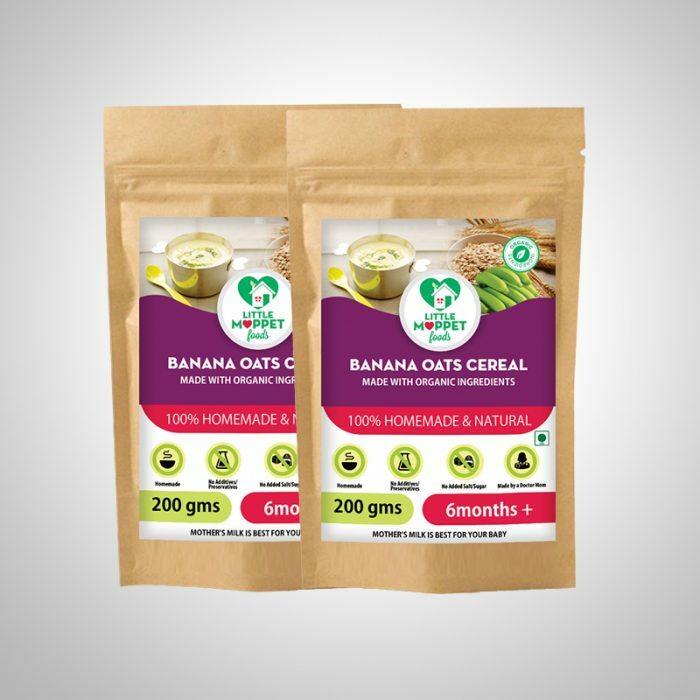 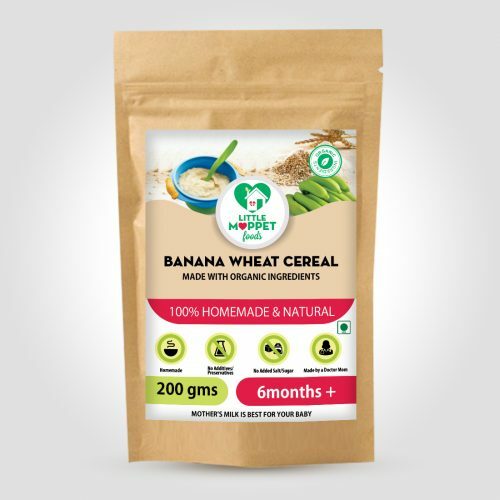 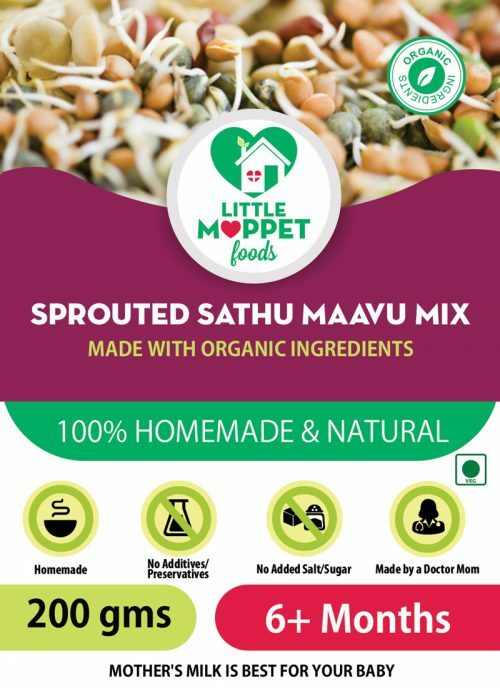 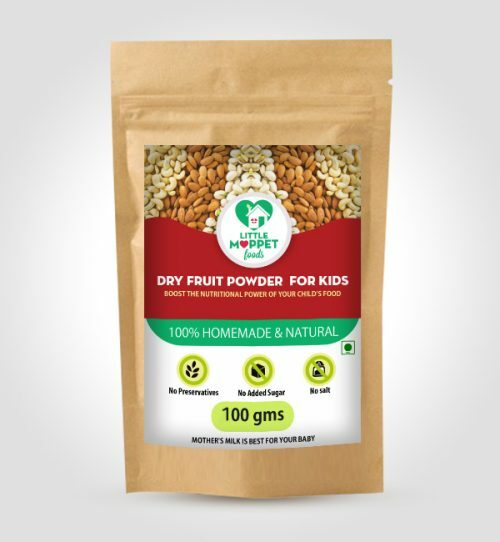 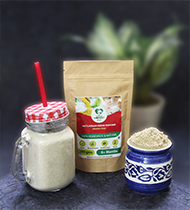 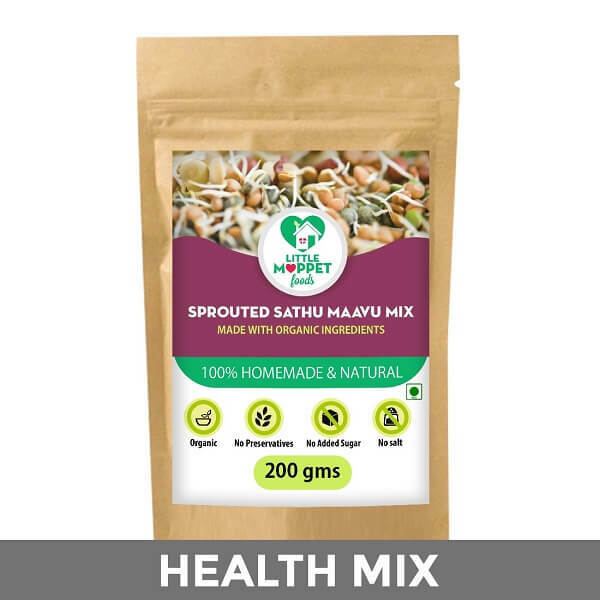 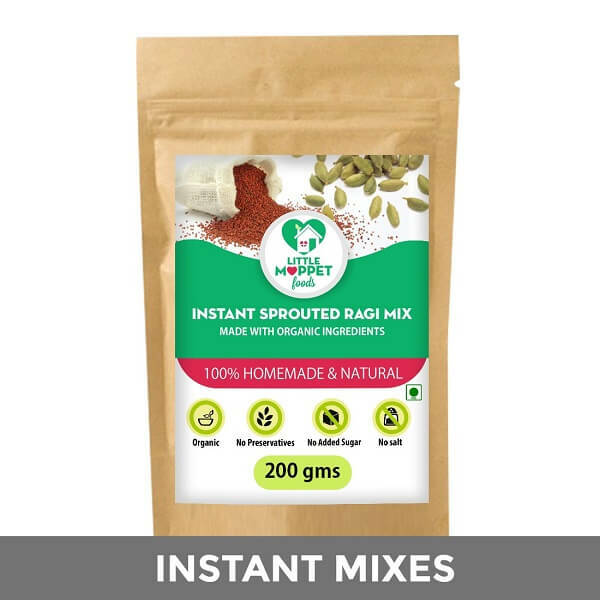 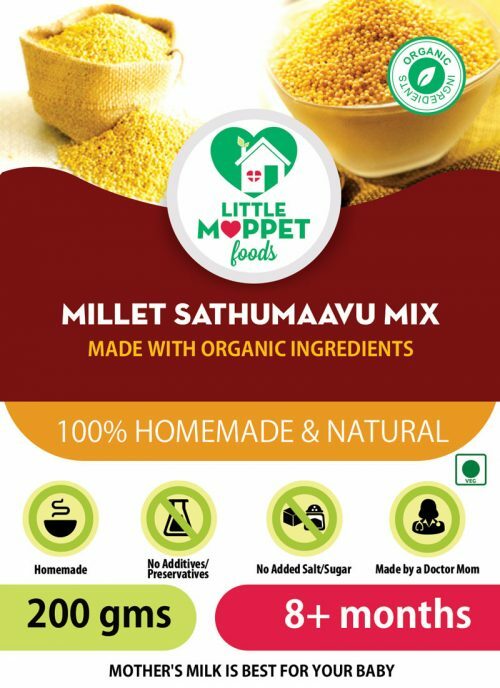 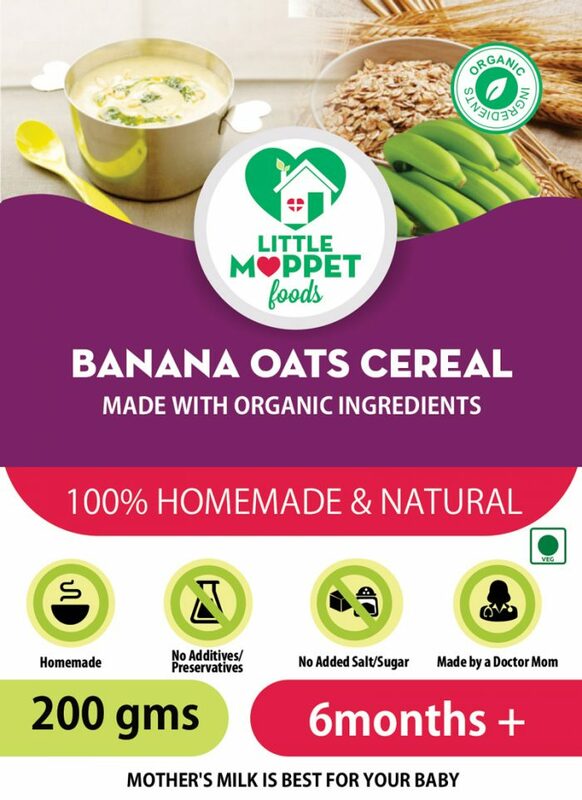 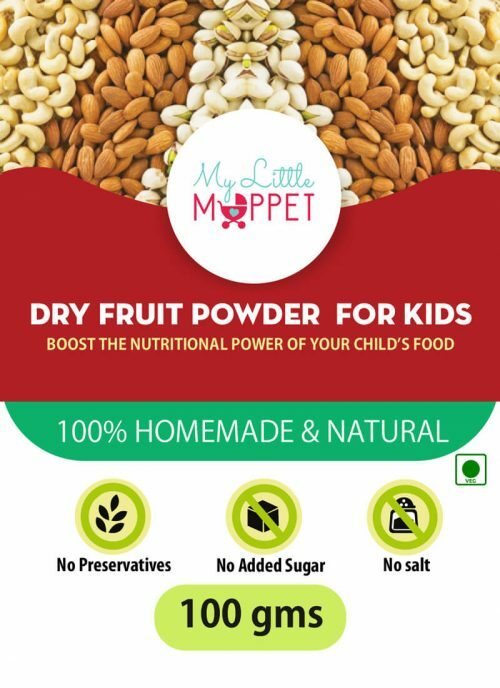 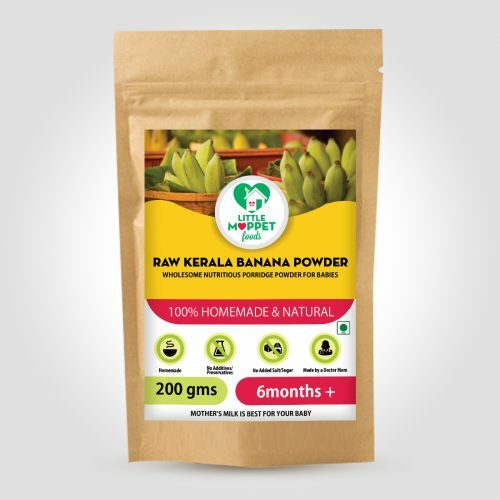 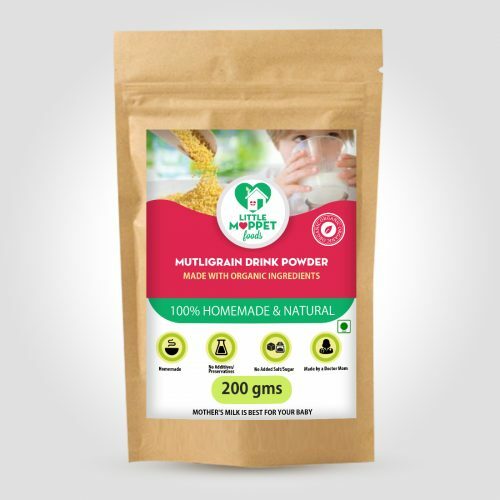 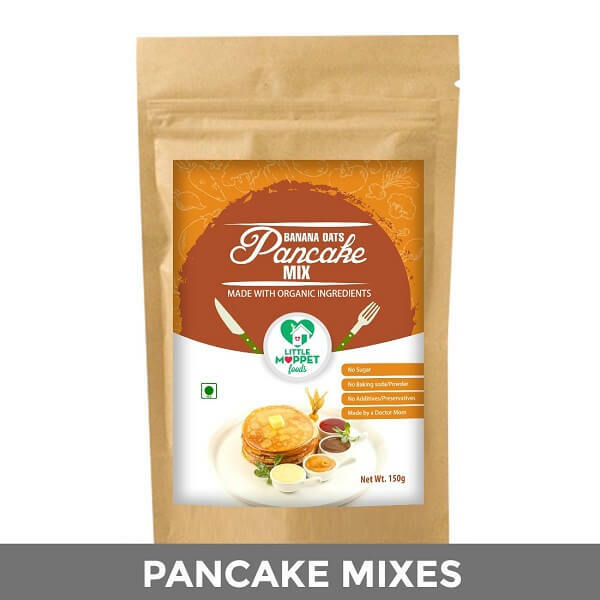 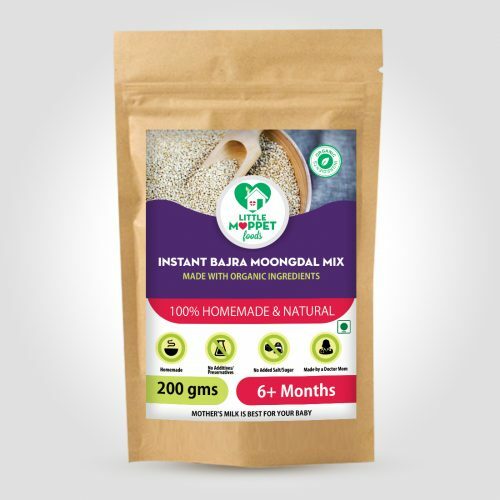 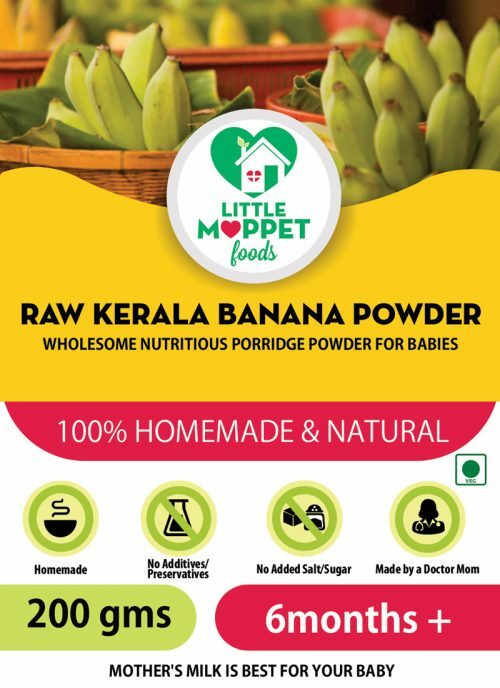 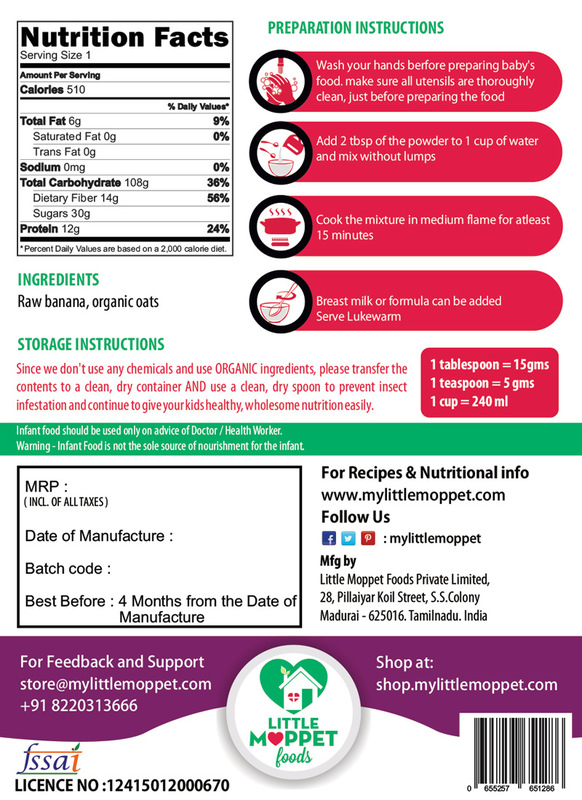 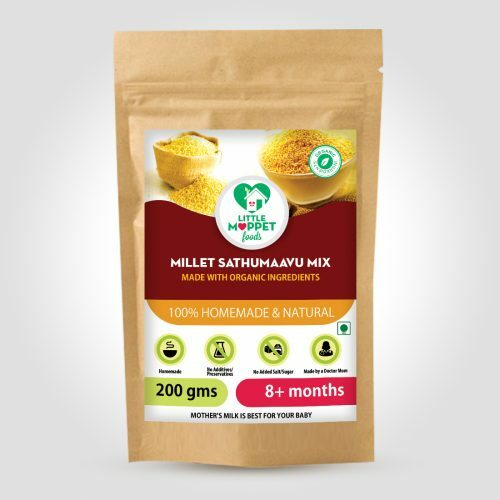 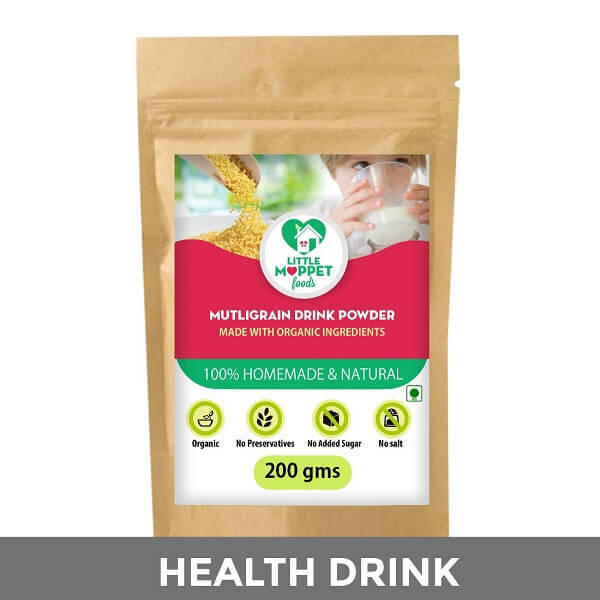 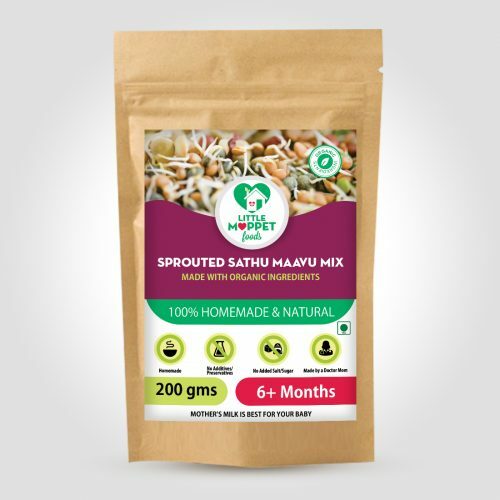 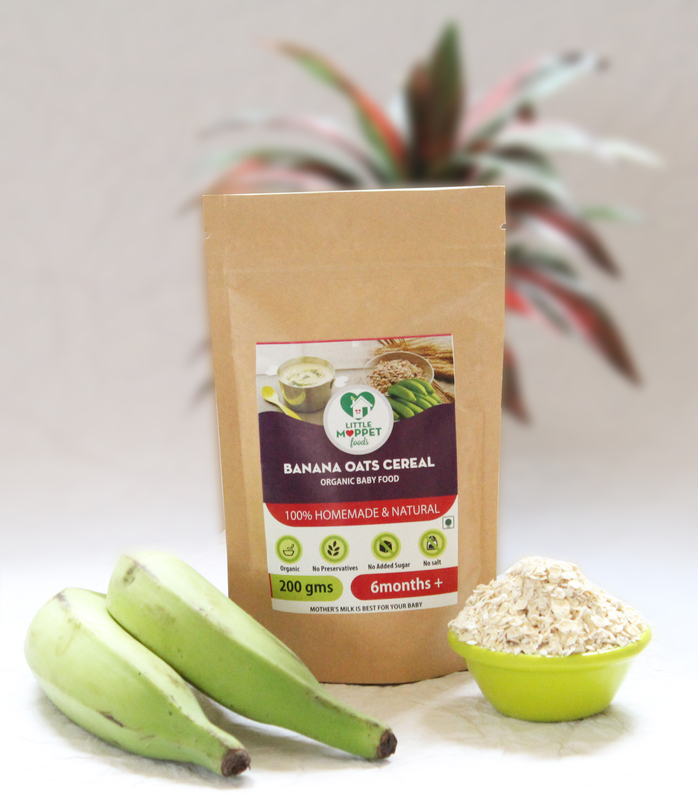 This is a great product which is made purely from organic inputs and serves as a healthy snack and so we feel very safe giving it to our baby. 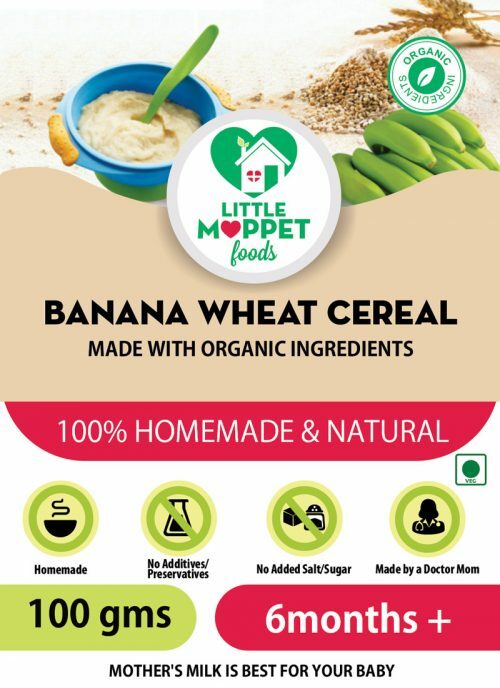 Healthy, Organic and Baby loves it!